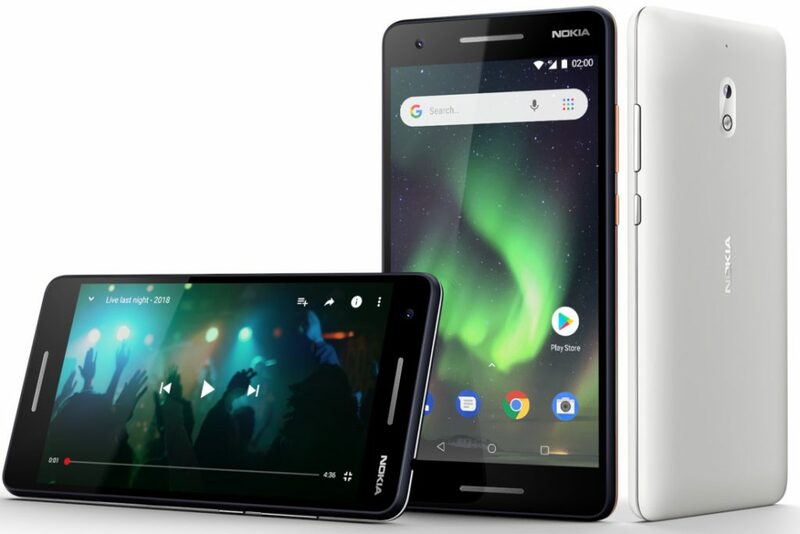 After releasing Android 9.0 (Pie) beta update for the Nokia 6 yesterday, HMD Global has released Pie update for its budget Android Go Edition smartphone Nokia 2.1, as it had promised. The phone was released back in August last year running Android 8.1 Oreo (Go Edition), so this should be one of the first Android Go Edition phone to get Pie update. Android Pie (Go edition) offers faster boot times, top-of-the-line security features like a verified boot, an accessible dashboard for tracking and monitoring data consumption as well as Go Edition apps which are specifically built to serve the needs of Go Edition smartphone users. Android Messages App for Android (Go edition) gets 50% smaller, and the Phone App includes caller ID and spam detection. We can expect Android Pie update for other older Nokia smartphones in the coming weeks.